If you are unable to get work because of your service connected disabilities, and are trying to get a 100% rating, you might find yourself asking how to get VA TDIU. 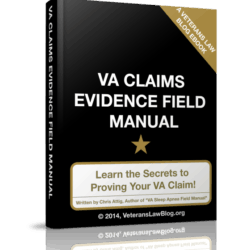 The proof of VA TDIU is not too difficult – check out the linked posts below to read more about VA TDIU or to check out the VA TDIU Field Manual. 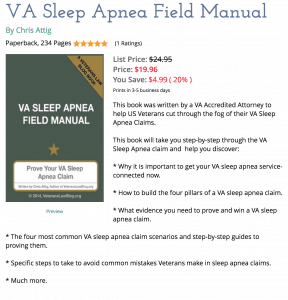 However, many Veterans find themselves up against a VA Comp and Pen examiner who concludes that you ARE able to work – or perform sedentary work – even with your serious VA disabilities. 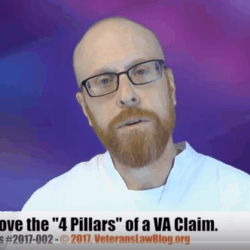 In that case – or if you just want to streamline your proof of entitlement to VA TDIU benefits, you might want to contact a VA TDIU Vocational Expert. Note: Depending when you are seeing this post, some of the offers and opportunities in this list may have expired. THIS WEEK’S COUPONS: (You can always visit the “Coupons” page by clicking here for more deals. 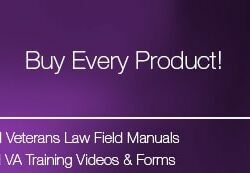 #1 – $20 off Premium ANNUAL Memberships to the Veterans Law Blog.